The black rose represents the culmination of seven years of work by internationally renowned Adelaide photographer Trent Parke. The catalyst for the exhibition was a tragic incident in the artist’s past, which has led Parke to explore universal ideas from a deeply personal perspective – birth, death, love, loss, memory and the passing of time. Between 2007 and 2014, in an attempt to reclaim memories of his childhood, Parke took thousands of photographs of his surroundings and of everyday objects and wrote down his dreams and observations in diaries. His process of remembering was also stimulated by an email dialogue on the theme of ‘home’ with a group of fellow photographers, as well as through his experiences as a father of two young boys. During this period Parke made several trips back to his childhood home in Newcastle and undertook two road trips to various parts of Australia. As with his previous work, he photographed his new series on film, developing his images using conventional methods. He eventually distilled his images, and words accumulated over seven years, into a series of artist books which then evolved into The Black Rose exhibition. Parke was born in Newcastle, New South Wales, in 1971. He began his career as a press photographer in Newcastle and Sydney; during this period he travelled the world with the Australian cricket team – for five years. Since the late 1990s he has worked as a street photographer and artist, creating several major bodies of work, which have been exhibited in galleries throughout Australia and internationally. Parke is the first and only Australian to be elected a full member of the prestigious international photo agency, Magnum, dedicated to humanist documentary photography. 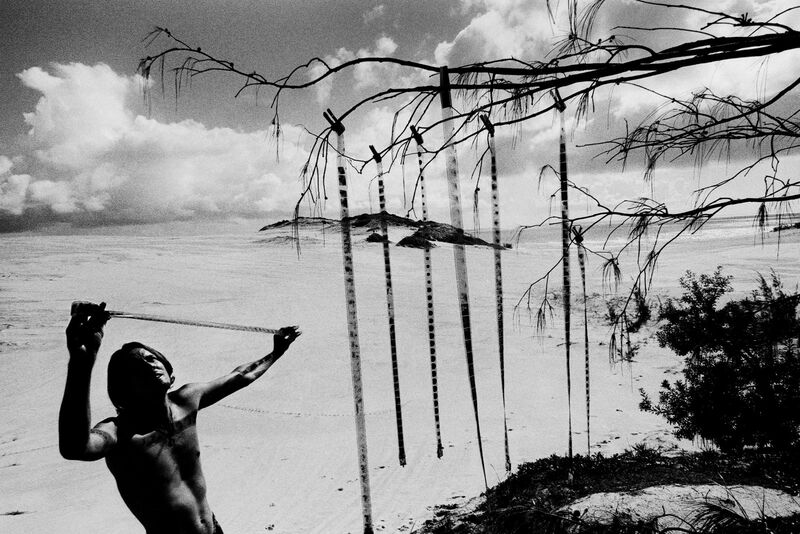 Since 2007, Parke has lived in Adelaide with his wife, fellow-photographer, Narelle Autio, and their two young sons.